Poet Claudia Rankine, who wrote the spoken texts featured in Josephine Baker: A Personal Portrait, has been awarded a 2016 MacArthur Fellowship, the so-called “genius” grant. Claudia Rankine is the author of five collections of poetry including Citizen: An American Lyric and Don’t Let Me Be Lonely; two plays including Provenance of Beauty: A South Bronx Travelogue; numerous video collaborations, and is the editor of several anthologies including The Racial Imaginary: Writers on Race in the Life of the Mind. For her book Citizen, Ms. Rankine won both the PEN Open Book Award and the PEN Literary Award, the NAACP Award, and the National Book Critics Circle Award for Poetry (Citizen was the first book ever to be named a finalist in both the poetry and criticism categories); and was a finalist for the National Book Award. Citizen also holds the distinction of being the only poetry book to be a New York Times bestseller in the nonfiction category. 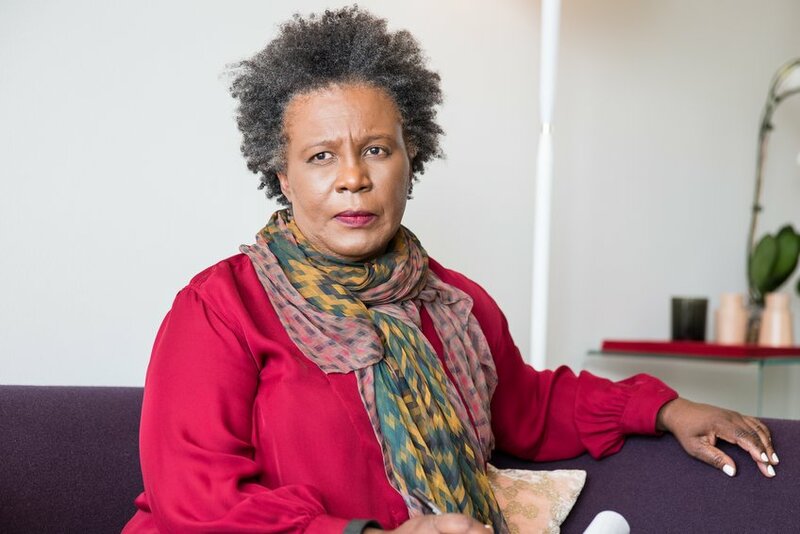 Among her numerous awards and honors, Claudia Rankine is the recipient of the Poets & Writers’ Jackson Poetry Prize and fellowships from the Lannan Foundation and the National Endowment of the Arts. She lives in California and is the Aerol Arnold Chair in the University of Southern California English Department. Read the MacArthur Foundation’s profile and watch a video portrait. Photo credit: Credit: John D. & Catherine T. MacArthur Foundation.